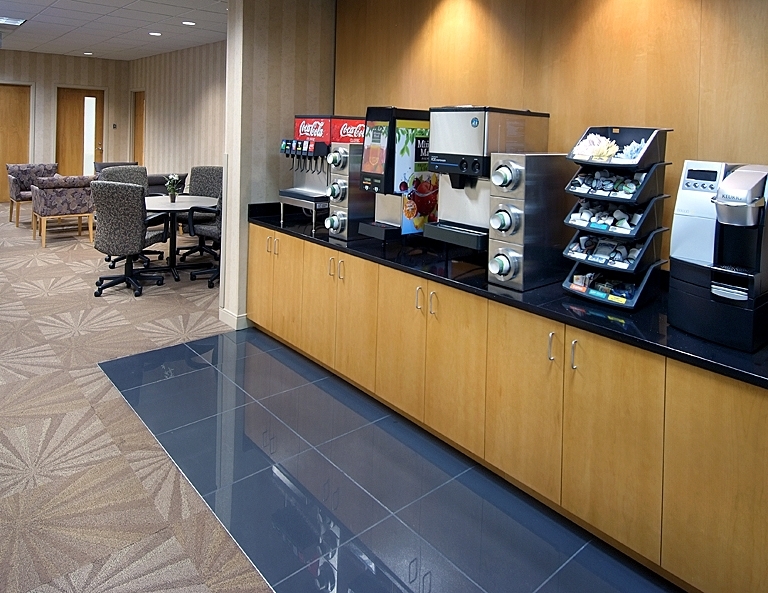 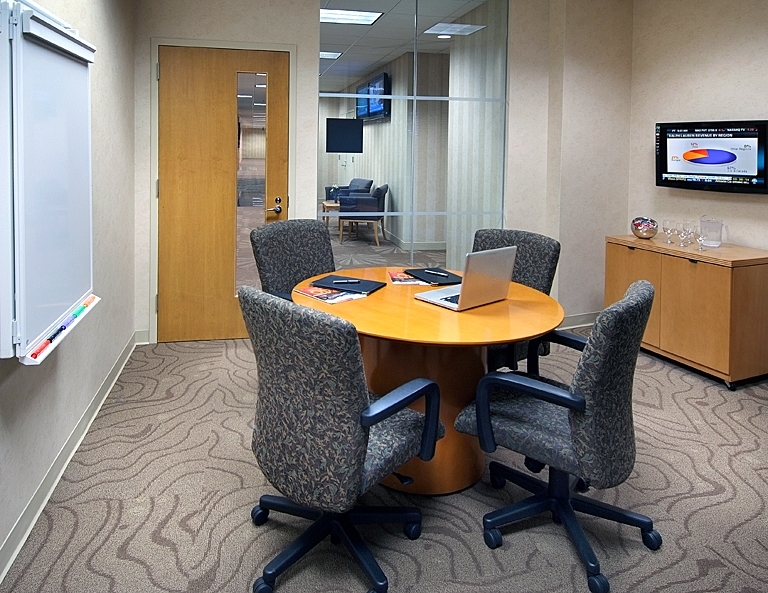 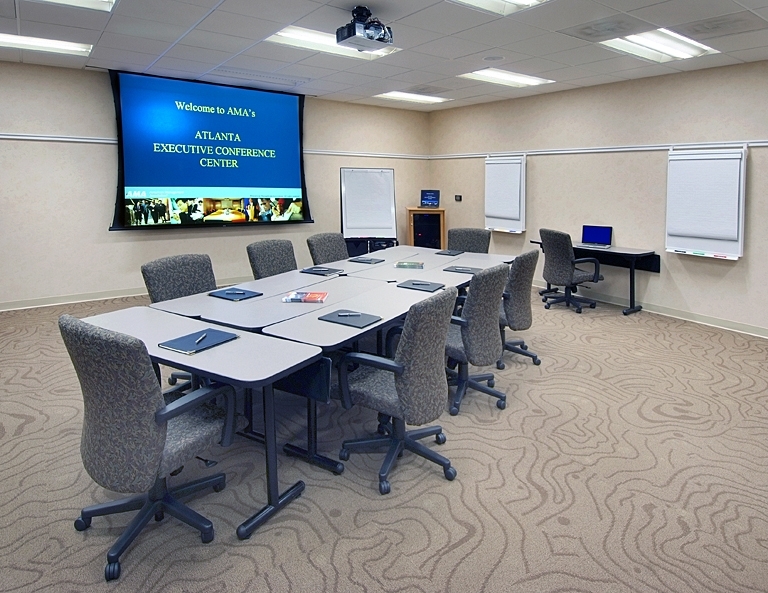 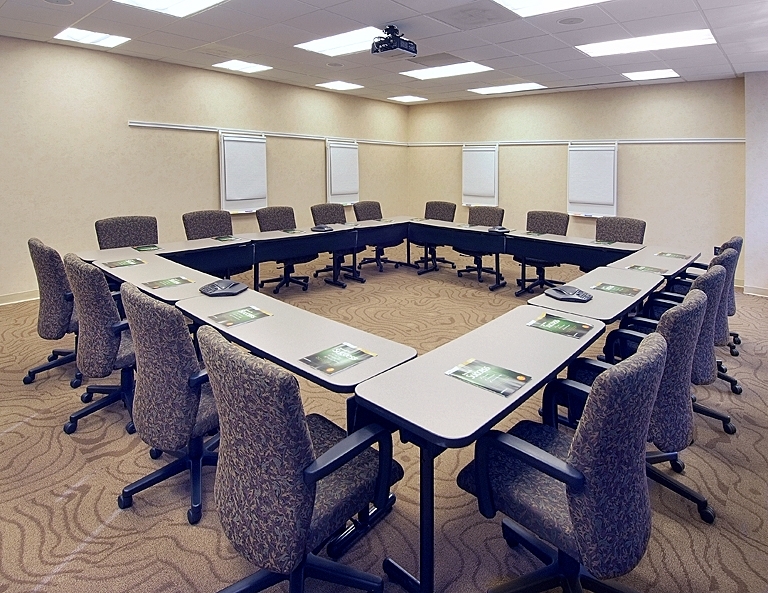 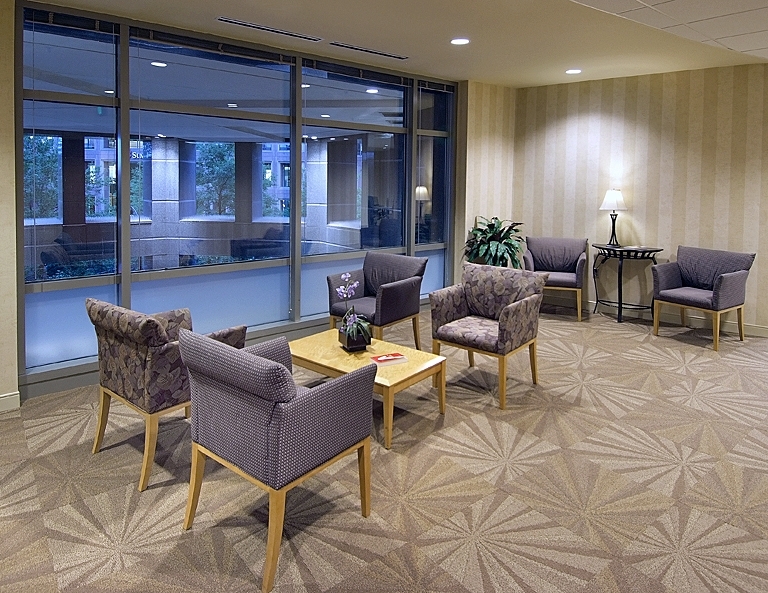 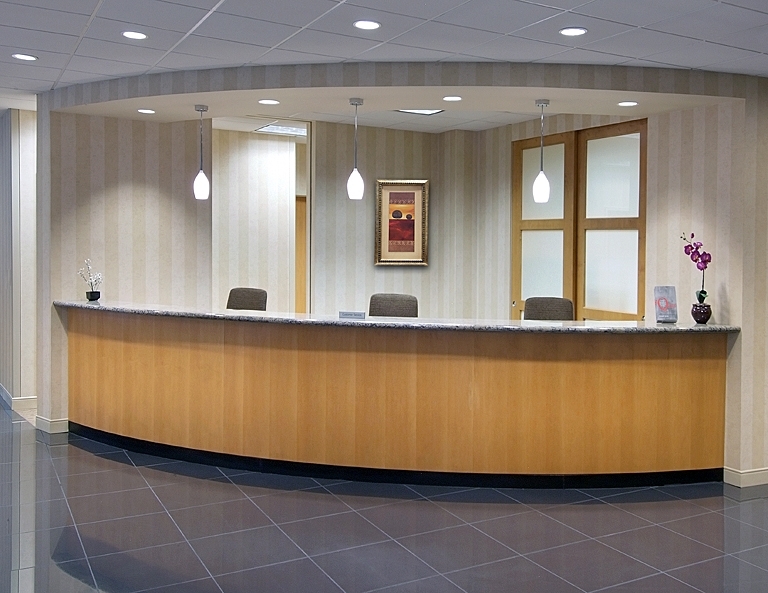 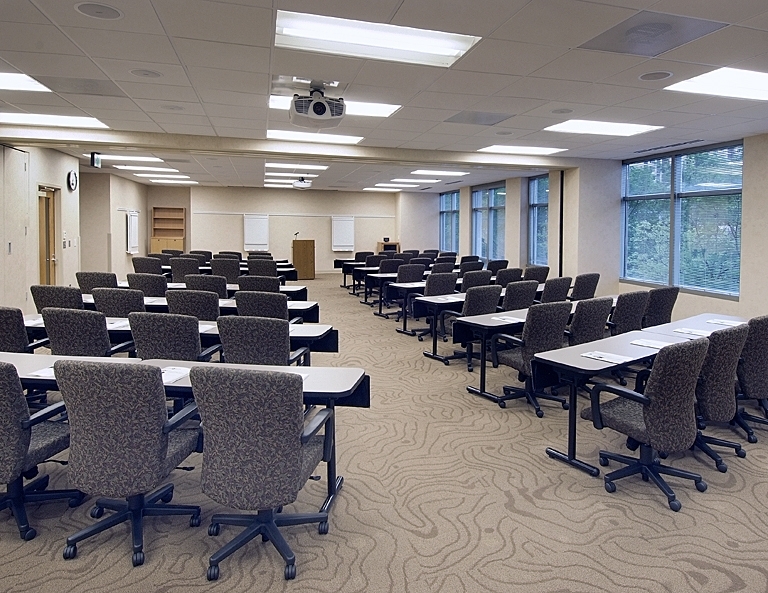 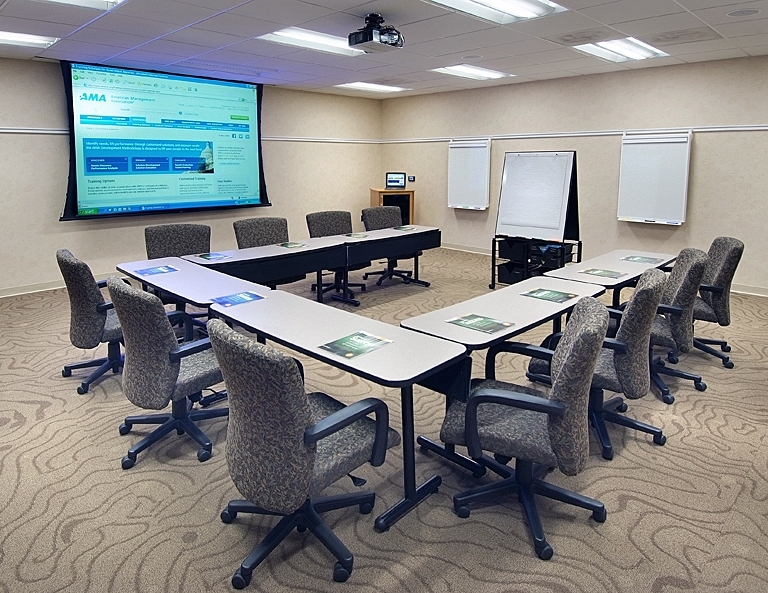 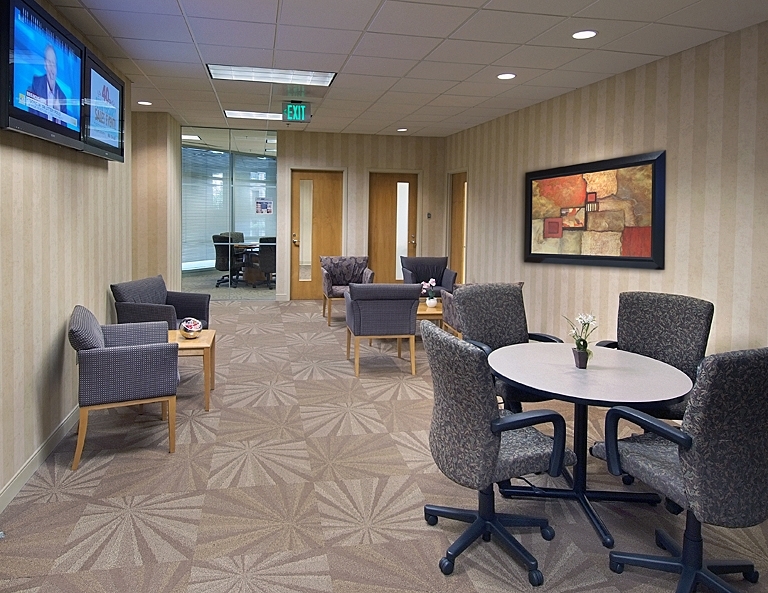 The AMA Atlanta Executive Conference Center has 13 comfortable executive meeting rooms that range in size from 154 to 2640 square feet. 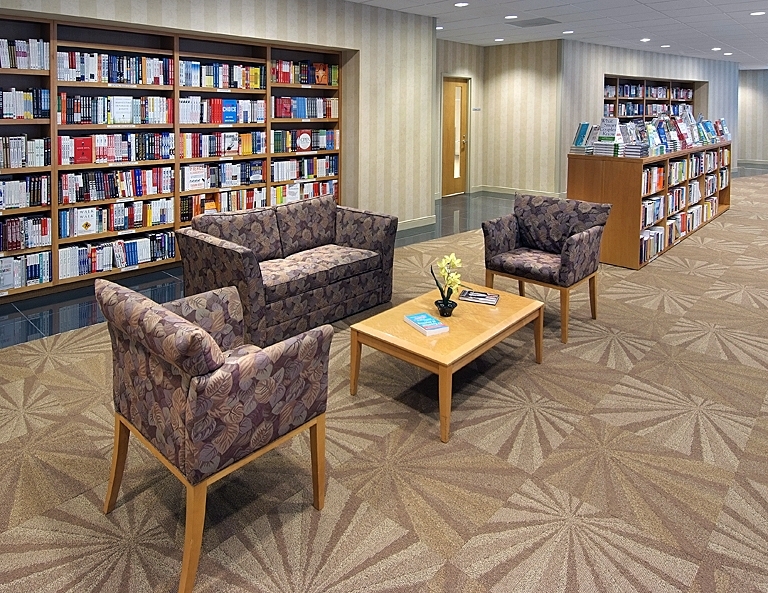 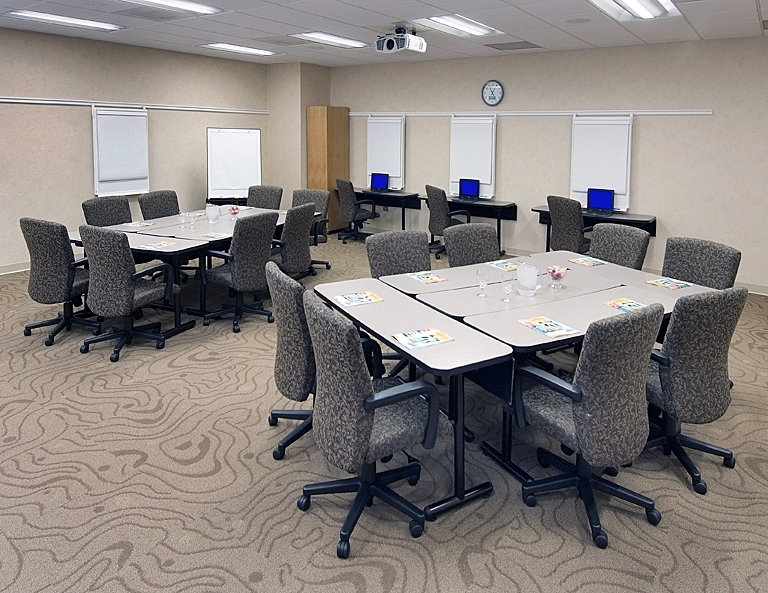 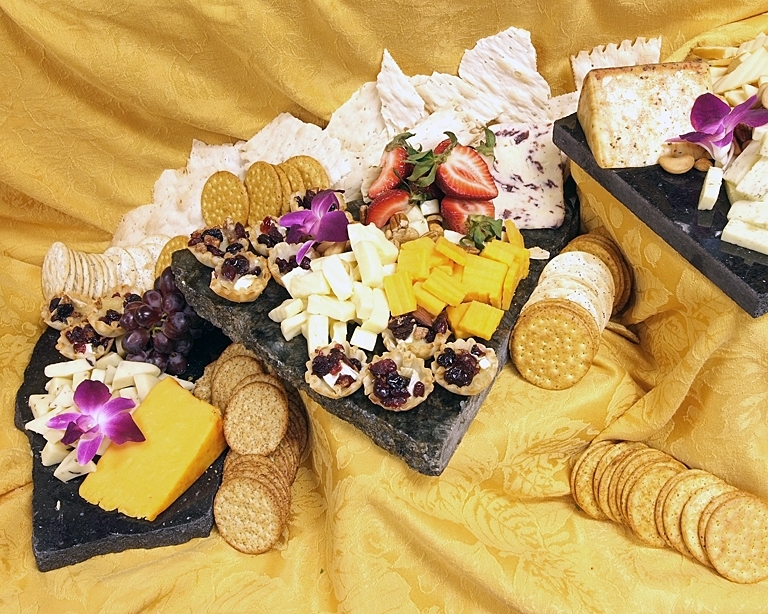 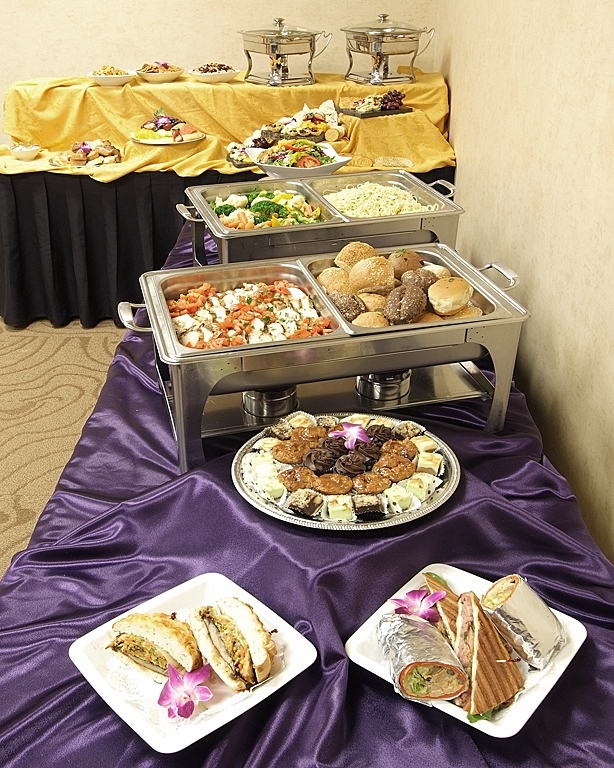 The center has meeting space that can accommodate up to 120 participants and is perfect to handle training meetings, conferences, focus groups, board meetings, corporate receptions, and more. 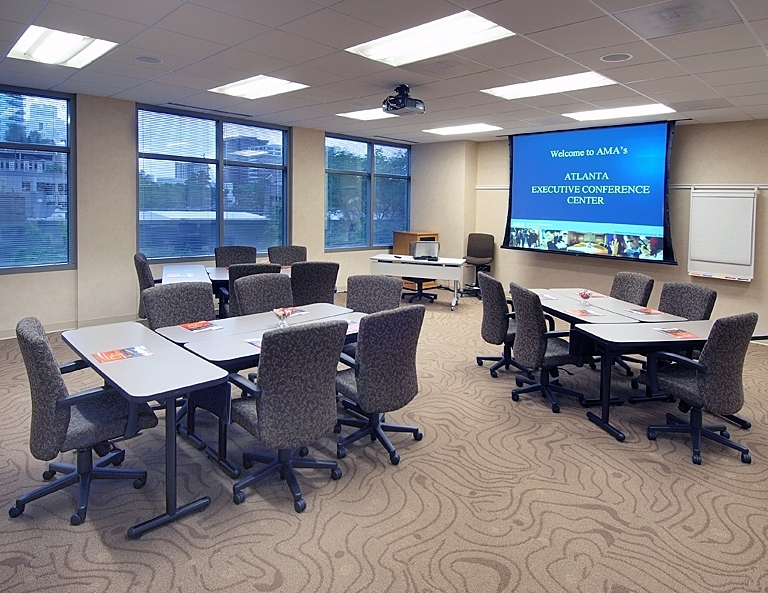 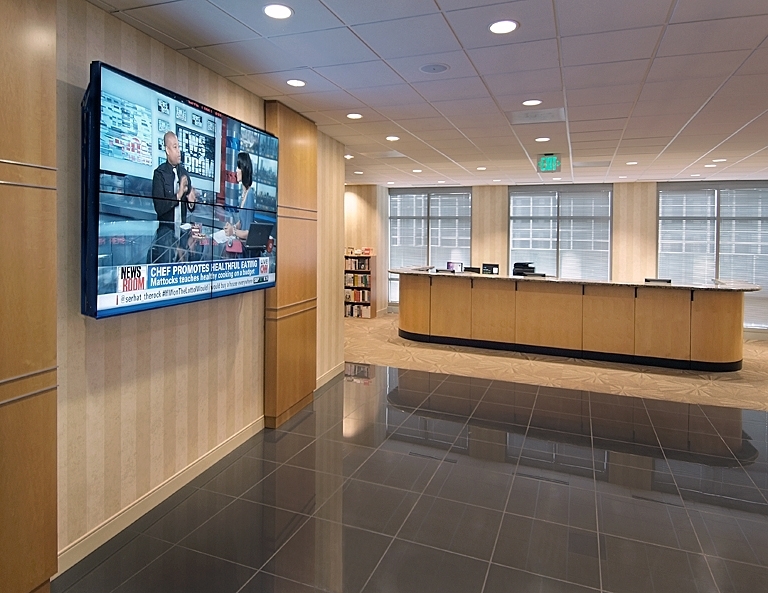 The AMA Atlanta Executive Conference Center is conveniently located in midtown Atlanta’s Proscenium Office Building on the corner of Peachtree and 14th Street. 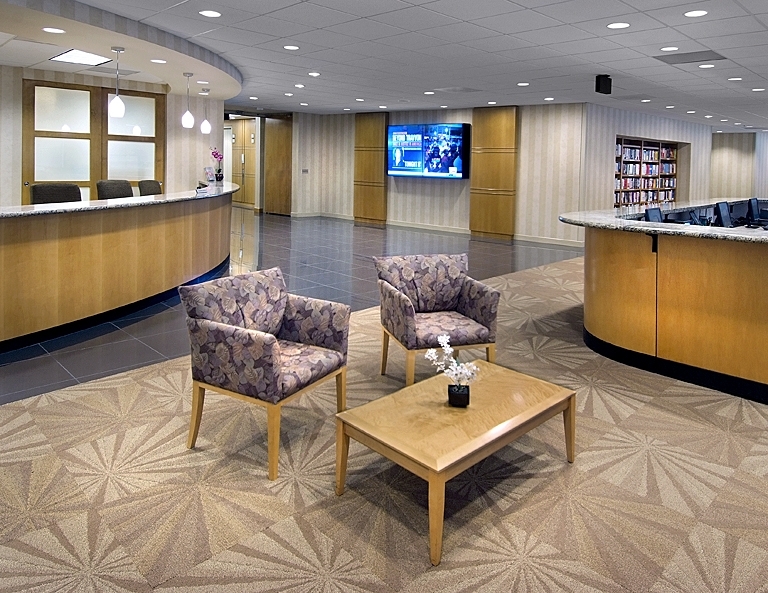 The art and cultural district of Atlanta offers world-class hotels, fine dining, cultural venues and many options for parking all within walking distance of the AMA Center.